Steven Salois came to see Maine SBDC Business Advisor Peter Harriman with a novel business idea. 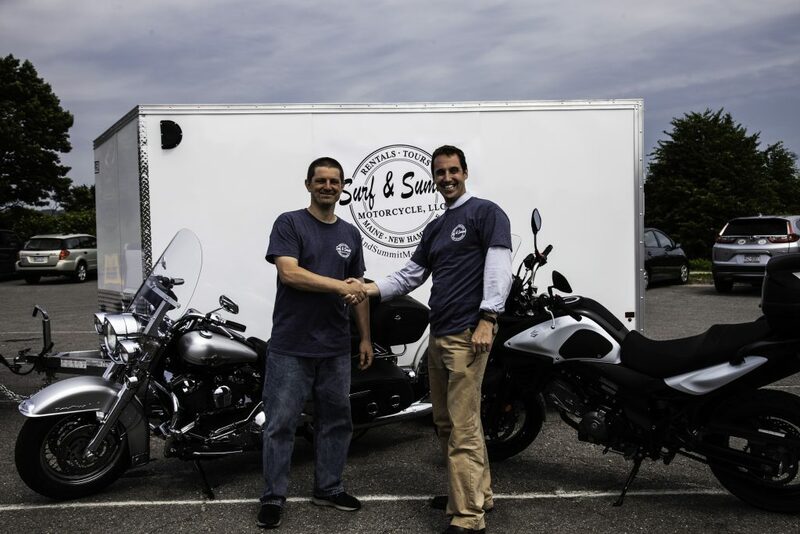 He wanted to start a motorcycle rental business in Southern Maine. This business would be much like car rentals for travelers, but for motorcycles. This type of business is uncommon, and Steven saw a need for Maine tourists who could not bring their own motorcycle but wanted to rent one. Steven developed a rough draft of his business plan, and Peter helped him enhance and fine-tune it. Peter also helped him access market research that helped him understand his potential customer segments and hone in on the need his business would be filling. They also worked together on his financial projections. 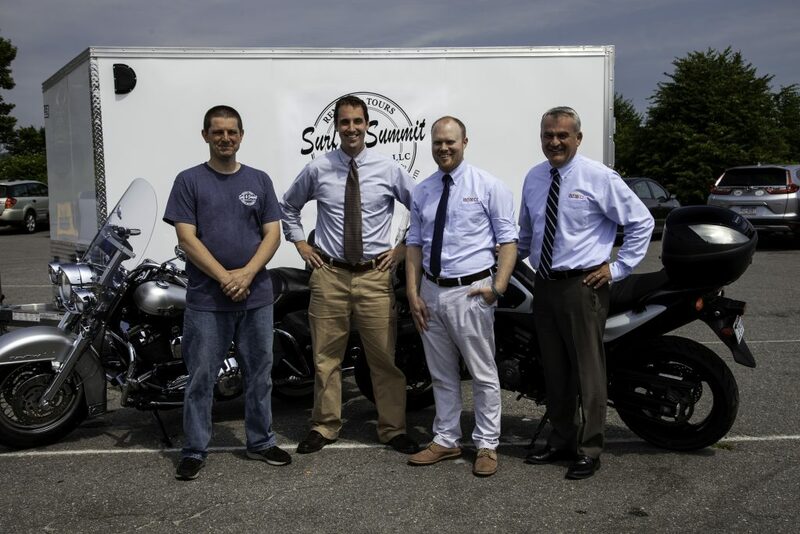 Surf and Summit Motorcycle opened in the spring of 2017. 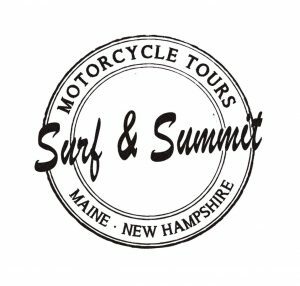 They provide rental motorcycles at reasonable prices for visitors in the Southern Maine and New Hampshire areas. They also rent helmets, jackets and everything else you need to enjoy New England riding. They pride themselves on great service and helping their customers have an unforgettable motorcycling experience. The business reports a great first season. For more information on this unique Maine business, visit their website or follow them on Facebook.